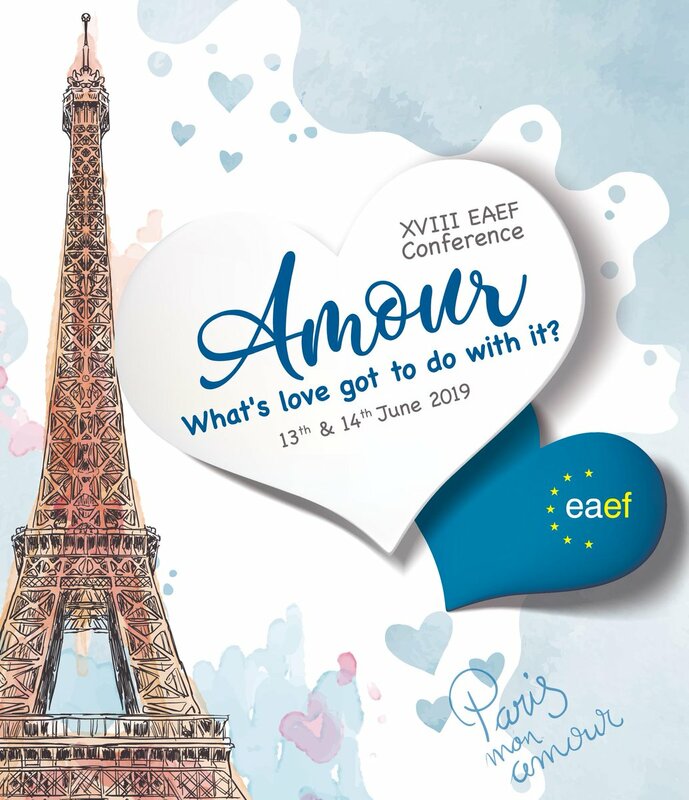 Join EAEF and enjoy special prices for our conferences. ● Providing, maintaining and improving services to you. ● Responding to your comments, queries and requests. ● Keeping you informed of the status of a conference or webinar you have expressed an interest in, or are attending. Transfer fees are paid by the sender. * The exact price will vary, depending on the method of payment chosen. Wired transfers: all bank charges must be met by the sender. Cut-off date for early bird registrations: 18th of April 2019. The payments received after 20th of April are not considered as early bird. and the Official Conference dinner Thursday evening. Please note that Registration fees are non-refundable for cancellations received after 1st June 2019. Applications to join the EAEF are always welcome, whether you’re new to the field of employee assistance or an expert within your region. Copyright © 2009–2018 EAEF All rights reserved.